Spending a couple of hours creating these DIY projects not only teaches kids important skills (patience, creativity, thoughtfulness), but also provides a time-out for the whole family to get together and bond. The toddlers and preschoolers just love making making homemade Christmas ornaments and holiday decorations. From sparkly ornaments and holiday hats to functional advent calendars and personalized gift wrap, there’s something that’s sure to be just right for every age, interest, and holiday need. Ready for some Christmas crafting with your kids? 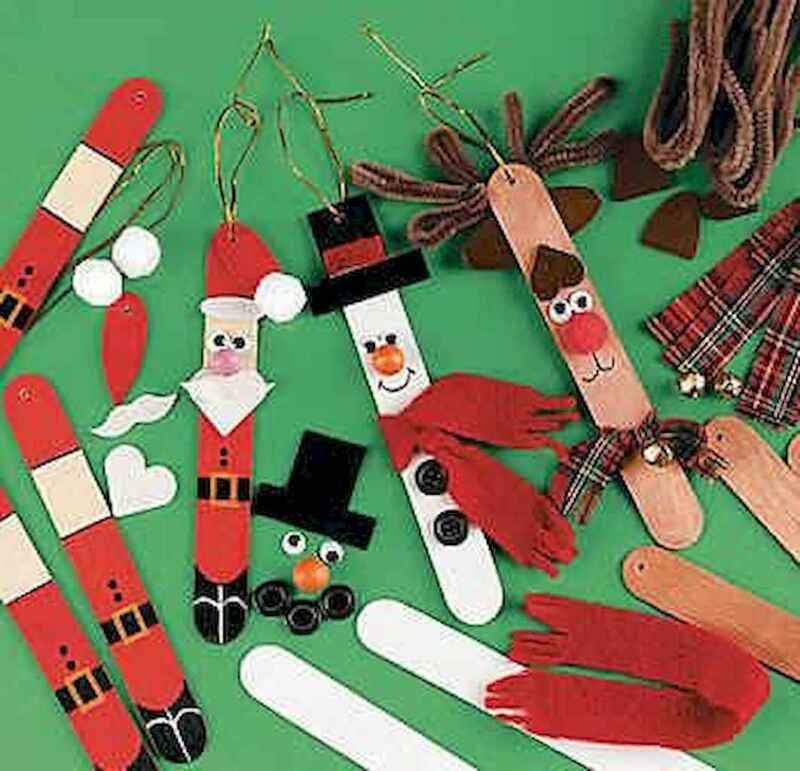 We have a whole bunch of easy Christmas crafts for kids, from simple art ideas to wonderful handmade ornaments and gifts kids can make. So here we post this 20 Easy DIY Christmas Crafts Ideas For Kids that you should to try! Scroll down and find your ideas!